Which Tablet Should I Buy in 2013? These days we have been witnessing a flood of budget tablets in the market. The specifications are so confusing and similar that we have no idea on which tablet to go for. In this post I will tell you about some of the criteria which you must look and be sure of before buying any tablet. This is the most important criteria. 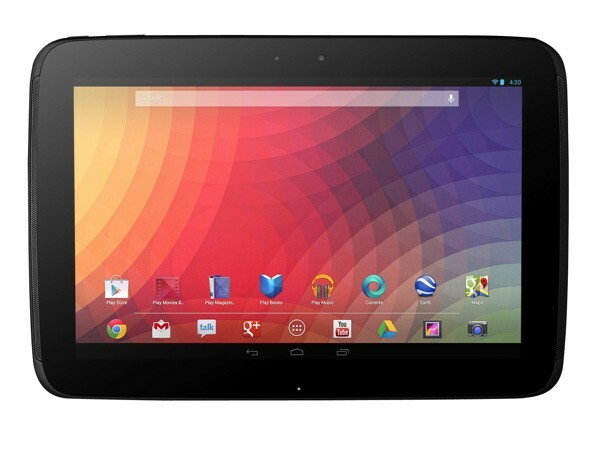 If you have no budget then the list of available tablets goes on for ever. If you have no budget constraints then go for the iPad 4. It will offer you a good and smooth experience with a brilliant display. If you are a person who likes to tinker with their device, hack or wants full control over the device, I would suggest you to go for Nexus 10. If you have a low budget, keep on reading. You must have seen a cheap Rs 5000 tablet had the same 1 GHz processor as a tablet of Rs 20,000. So does that mean that the processor of both the tablets is same? The answer is no. The tablet with the price tag of Rs 20,000 may have a Cortex A15 processor while the cheaper one would house a Cortex A8 processor. There is a hell lot of difference between those two. 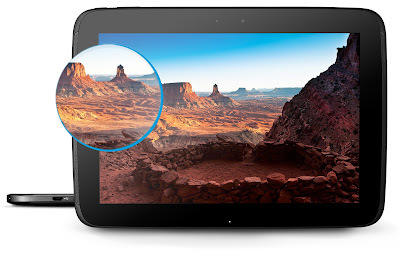 In practical examples, a lot of budget tablets offer you a 1.2 GHz processor which uses a Cortex A8 Processor. What you would like to do is to avoid that. 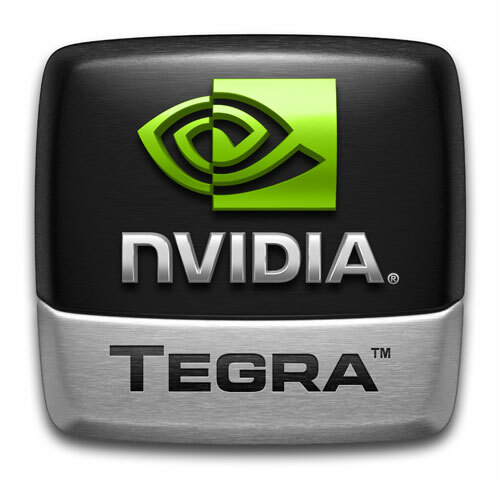 If you have a limited budget always try to look for a Cortex A9 processor. Cortex A9 is 50% efficient that the Cortex A8. Cortex A9 is not the best in the market but its always better that Cortex A8 when you are dealing with a limited budget. You would also like to go for a dual-core CPU rather than a single core for better performance and smoother experience. In today's environment I would strongly suggest you to not a tablet which has less that 512 MB of RAM. If its 1 GB its better. More RAM means less lagging. You will be able to multitask smoothly and use your device more efficiently. In a Android Environment, when you install any app. It first gets stored in the Internal Memory. You may say you can transfer it into your SD card. The thing is that a major part of the app goes into your SD card but, a chunk of the app stays in the Internal Memory. When you install a couple of more apps, your internal memory can become full and then Android will give you all sorts of warning and also limit you from using certain apps. To completely avoid this problem I would suggest you to go for a tablet which has no less that 4 GB of internal space. For example you got a tablet of 2 GB of internal space, what happens practically is that Android File System uses some amount of space in the Intenal Memory and what you would have is a tablet which has less than the claimed 2 GB. So its better to go for higher space. If available go for IPS or AMOLED displays. IPS gives you more viewing angles and AMOLED is power efficient The other factor is Screen Resolution. I would advice you to go for not less 1024 x 768. This will enable you to enjoy full HD content. You would like to get a tablet with better screen because the screen is the area where you would be working on. Look for a battery of more the 3000 mAh. You wouldn't want a tablet which needs charging every 2 hours. So that's all for now. If I have missed any other criteria which you would like me to address, please let me know through the comments section. If you have any queries or would like to share some experience or ideas you can use the comments section. Feel free to share this article on Facebook and Twitter.